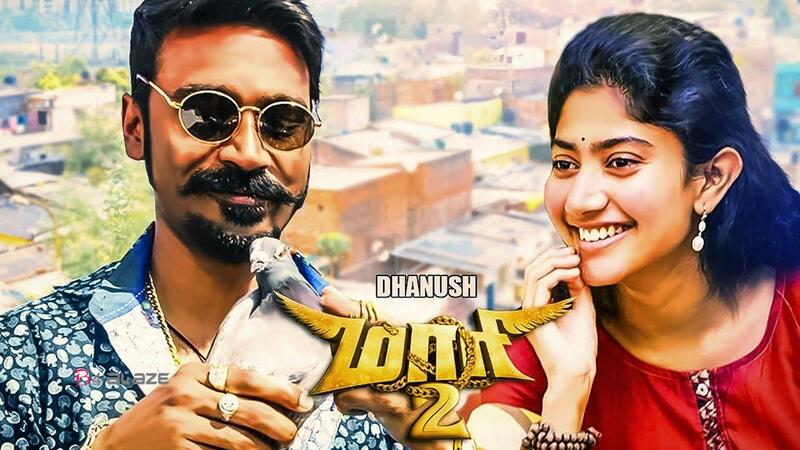 Maari 2 is Dhanush‘s Latest Upcoming Movie. The Movie which is the Second part of 2015 film ‘Maari‘. So audience eagerly awaited by this film. The cast have announced that the movie will be screens worldwide on 21st December 2018. The much awaited trailer will be released online tomorrow. Balaji Mohan is directing the movie and Dhanush’s own banner Wundebar Films is producing it. 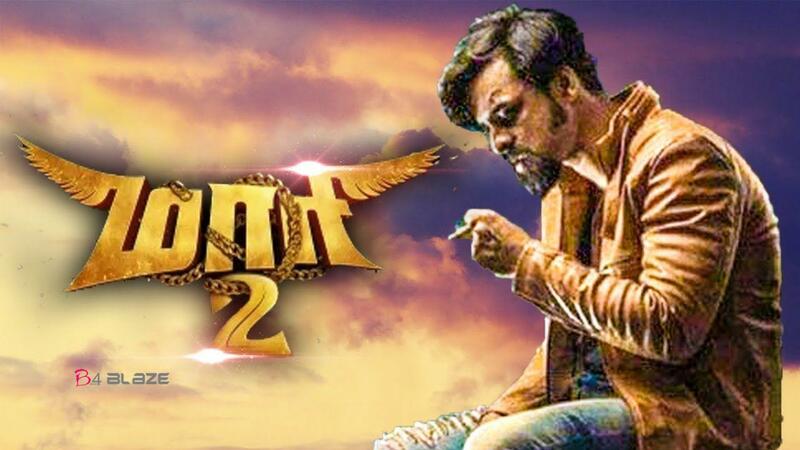 ‘Maari 2’ marks the Signature of Mollywood’s young star Tovino Thomas in Tamil. He plays the villain roll in the movie. His fans in Kerala have already arranged special early morning show for the movie. They are all excited to see Dhanush and Tovino locking horns. Though Tovino has played negative roles in movies after ‘ABCD’ and ‘Style’, it is his first movie in doing a villain role after becoming a star. In Maari 2 Sai Pallavi play female lead roll and also have Krishna, Varalakshmi Sarath Kumar and Robo Shankar in major roles. Yuvan Shankar Raja is handling the music in this film.